24/7 Fire Damage Restoration Services – After the fire has been put out, the acid from smoke and soot starts to etch finished surfaces within 24 hours. In this time frame, it’s critical to start the mitigation process to limit size of the loss. 24/7 Water Damage Restoration Services – Irreversible water damage starts in as little as 48 hours, wood floors warp, furniture stains and cracks, and the structural integrity of your home might be at risk. 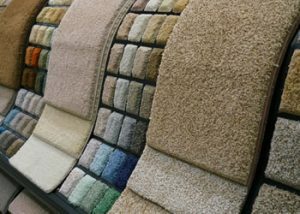 Carpet Showroom – Visit our carpet showroom and browse 100’s of carpet styles and colors. We carry the top brands. Flooring Showroom – We carry vinyl, laminate, wood, linoleum, and tile. Professional and fast service and installation. 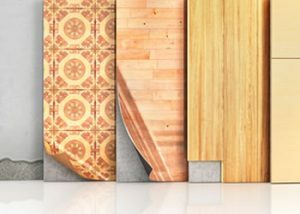 Flooring Guide – Our flooring guide will help you decide what type of flooring is best for your project. Check it out. 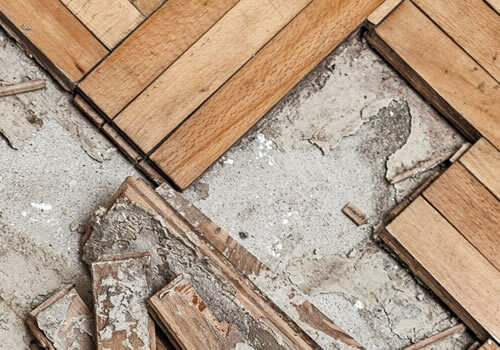 Floor Stripping – Cut your floor removal labor to a fraction of the cost. Rent a fast and effective floor removal machine. Carpet Cleaning & Upholstery Cleaning – We do quality commercial/residential carpet and upholstery cleaning. Professional hot water extraction by local experts. Professional Tile & Grout Cleaning – Ceramic tile and grout cleaning that gets even the toughest stains and bacteria clean. “The most extensive tile and grout cleaning in the industry”. 24/7 Service. Immediate arrival of professionally trained staff. We are IICRC certified, licensed contractors, locally owned, using the latest equipment. We handle it all, including your insurance. Professionally trained and certified fire damage restoration experts help you completely recover from fire and smoke damage as fast as possible. Call and talk to an expert 24/7. 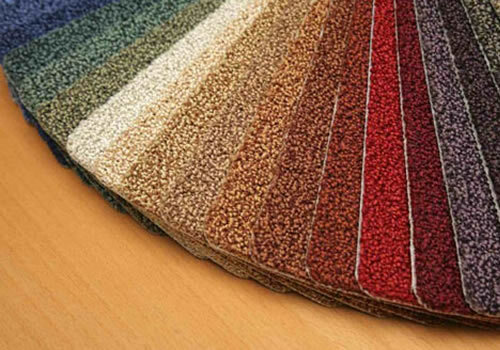 Browse 100’s of carpet styles and colors from all the top carpet brands. Free estimates. Fast delivery and installation. 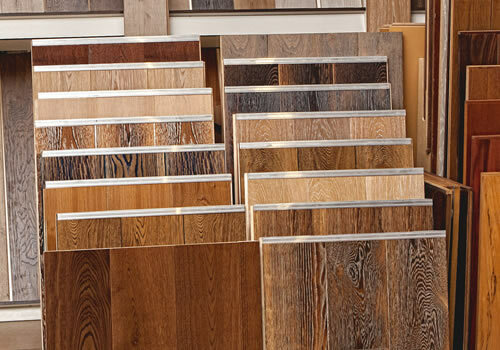 Choose your perfect flooring from our wide selection of woods, tile, laminate, vinyl, and linoleum flooring. 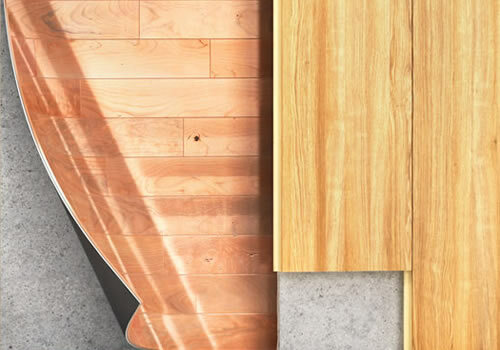 Learn how to choose the right flooring for your home. 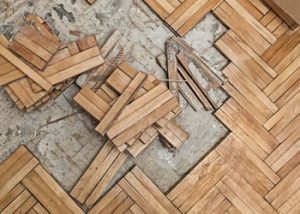 What are the pros and cons of each type of flooring? Quickly and easily remove 1200-2000 ft. of flooring per hour with our our floor stripping machine rental. Our residential and commercial deep carpet cleaning services use a powerful hot water extraction process to make carpets, rugs, and upholstery look new again. Our specialized high temperature and high pressure tile and grout cleaning services are the most extensive in the industry. Your tile will look like the day it was put in. 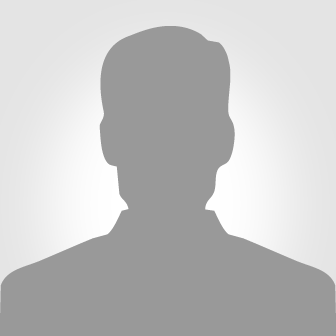 I've had a great experience with Oliveras. They are very professional and efficient. Communication is great and all my questions were answered. Thank you. They were great and very helpful. Did a great job on the nursery. Their work was done in a timely manner and professional and the end product look great. Competitive pricing and excellent service! 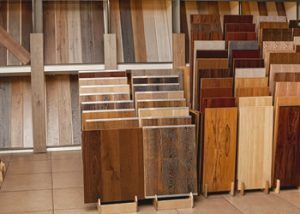 Oliveira's is a one stop shop for your flooring needs in Lompoc, CA. Would definitely recommend them. Local Family Owned Business. Trusted. Trained Professionals. Guaranteed Satisfaction. Free Quotes & Estimates. Come find out why our customers love us. Oliveira’s has been a trusted locally owned and operated company since 1974!